Proudly serving your community since 2011 ! The average leaky faucet drips once every 3 seconds. [I guess when you're a plumber you notice this sort of thing.] Obviously, a leaky faucet wastes water. However, not many people think about the amount of water that is actually being wasted over time, and how their money is (literally) going down the drain. Well, here is something to ponder. If your faucet drips once every 3 seconds, then every minute it drips 20 times. If you continue the math for the duration of an entire year, your leaky faucet will drip 10,512,000 times during that period, wasting over 694 gallons of water. Yup, that's right...694 gallons of water wasted in just one year! Don't you think it's time to fix that leaky faucet??? Do you need a professional plumber at your home or small business? Pricing by the job provide peace of mind! Click the button below to see a list of the services we offer! Just had a last minute issue with my pressure valve and Matt was here within just a few hours. Quick, efficient, affordable and very friendly. Highly recommended. Thanks again Matt! Matt is the best !! Responsive, knows his business and explains everything. Loved his service. And saved us time and money. HIGHLY recommend. Responsible, reliable and so knowledgable! He was quick to respond to our call, let us know all of his steps along the way!! Highly recommend! Thanks Matt! Amazing service, responsive, professional! Highly recommend. Matt was awesome - he was super responsive, reasonable and did great work! Glad to have someone reliable for any future needs. My floor drained backed up in the evening. A friend recommended him. Texted and he quickly responded. He called we walked thru some steps and still not open. He came promptly the next morning. Professional. Gave advice fir maintence. Strongly recommend!! I have called Matt Brown a couple of times. One was an emergency to replace a leaking hot water tank and the others for installation of appliances. He is very professional, timely and reasonable. I highly recommend him. He is also very good at returning calls in a timely manner. Highly recommended! We called Matt because our hot water tank was leaking he came out the very next day, punctual as promised at 7:30am. And within an hour we had a new tank installed! Professional, Friendly and Super reasonable price!! Thank you, Matt! A Professional You Can Count On! Brown's Plumbing, LLC proudly services the Greater Pittsburgh Area and is locally owned and operated by Registered Master Plumber, Matt Brown. I possess over 10 years of industry knowledge and trade experience to offer a wide range of plumbing services for customers. Likewise, I service residential homes, apartments, commercial properties, and small businesses. As a Registered Master Plumber, I have tremendous experience with installing, repairing, and replacing a number of plumbing fixtures and systems found in some of the oldest homes and buildings throughout the area. 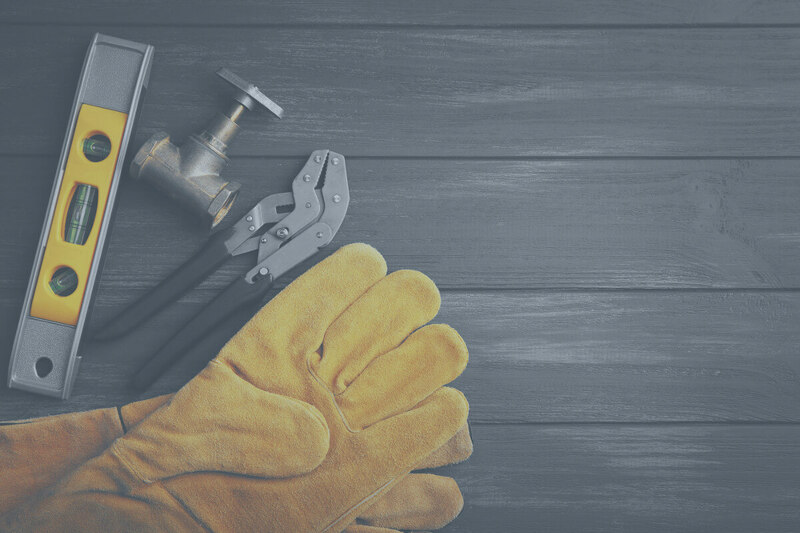 Whether you are looking to upgrade your old plumbing system (or just caught in an unexpected plumbing emergency), I'm a Registered Master Plumber here to help you every step of the way. 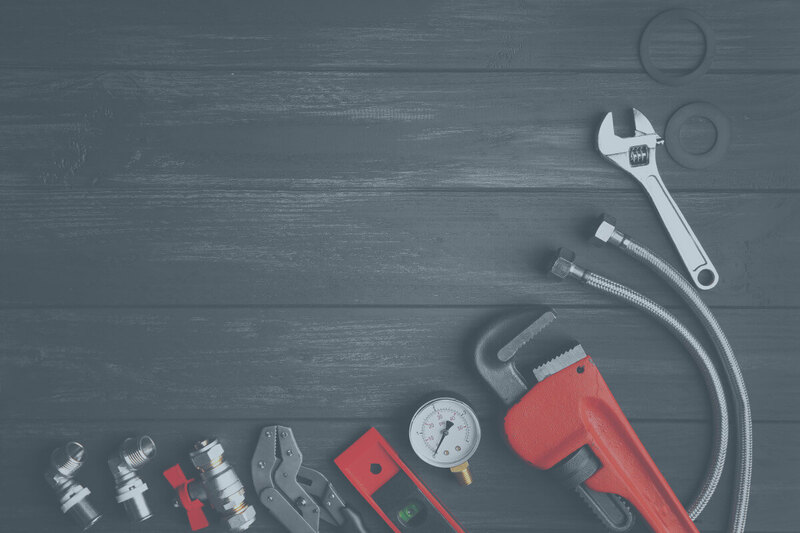 Please feel free to browse my website to learn more about Brown's Plumbing, LLC, the various plumbing services I offer, the many areas I serve, and how my pricing system beats all competitors. 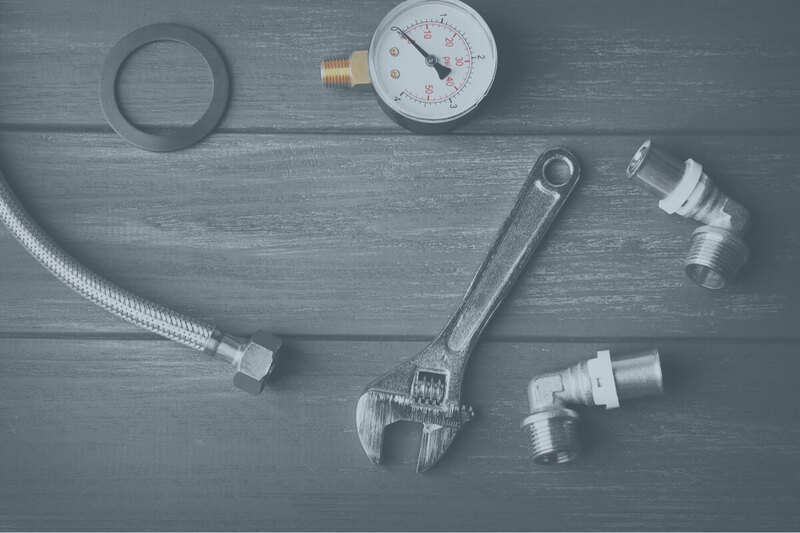 My truck is outfitted with the best supplies and equipment to handle most plumbing emergencies, so you can feel confident that I'll be prepared to quickly resolve your plumbing issue in one trip. Copyright Browns Plumbing (C) 2011-Present. All Rights Reserved.